The vice-county of Clwyd includes counties of Conwy, Denbighshire, Flintshire and Wrexham. It is a region of spectacular scenery, from upland hills, lush valleys and stunning coastal areas, with rivers and woodlands a plenty. Combined with a varied geology, this mosaic of habitats makes Clwyd an excellent area for bats which is reflected with its diversity and sizeable bat populations. 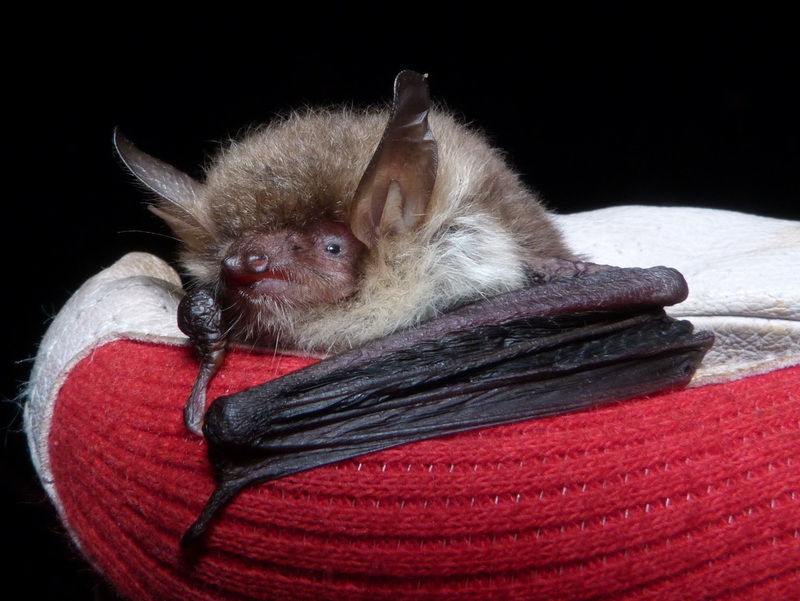 In particular Clwyd is a strong hold for the nationally scarce lesser horseshoe bat, however a total of at least 12 of the UK's 18 resident bat species can also be found in the area! Maintaining this level of bat diversity, encouraging growth in populations and protecting known roosts along with the habitat which support them is essential so future generations can also wonder at these fascinating animals! Our work over the years has helped significantly with these challenges but this will be a never ending task as the UK changes and develops over future generations and so we always need more help! 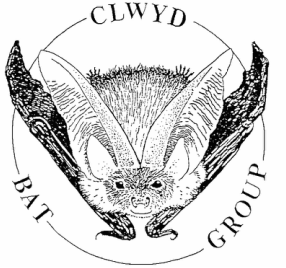 To find out more, about what you can do to help bats it the area, check out The Bat Conservation Trusts website which has a wealth of information, from how to build bat boxes to current population trends or contact us now!